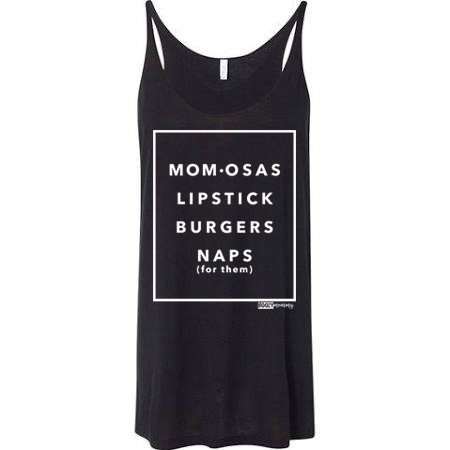 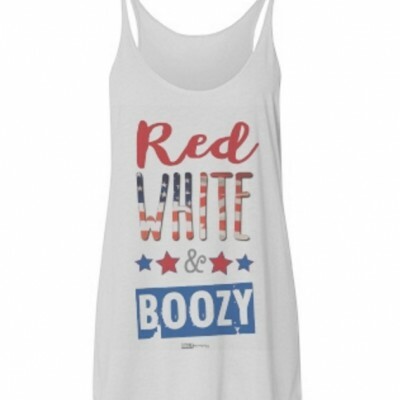 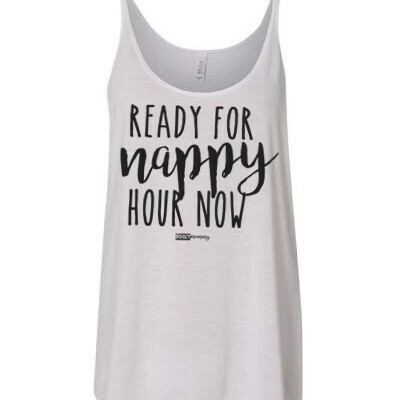 Show your #BoozyMomsClub support in our super comfy Boozy Mommy Burnout tee. 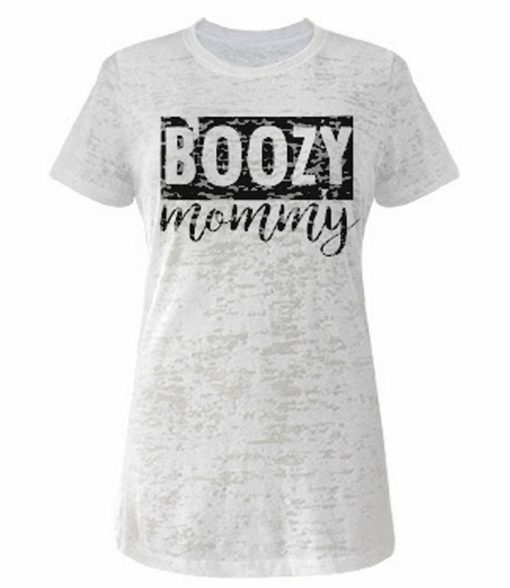 Our pre-shrunk cotton blend burnout is super trendy AND super soft (which is great for lounging on the couch watching the baby monitor and having a glass of wine). 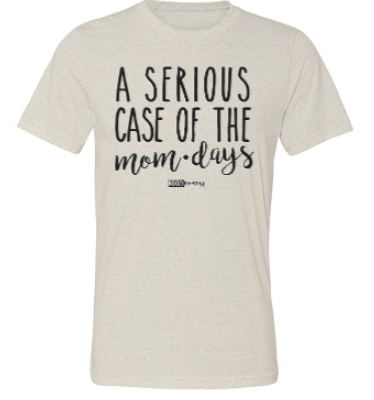 This shirt runs slightly small so please order up if necessary!